Writing and Drawing on the tablet is just like on the paper. 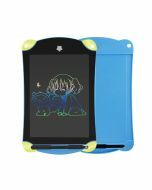 It's suit for kids writing, drawing, office memo board, fridge message board and as a comunication tool. 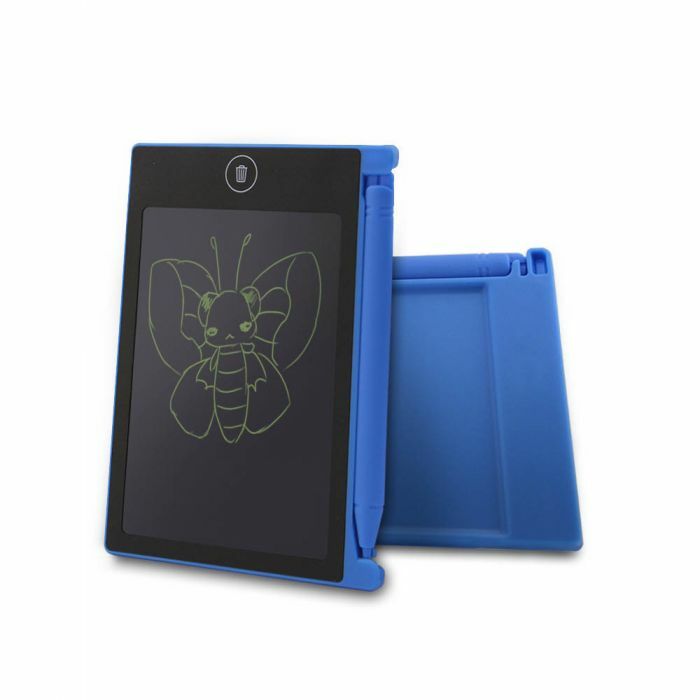 This tablet is 0.19-inch thin and is easy to take in a purse, scheduler, briefcase or backpack. 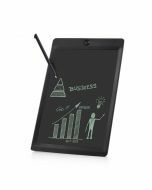 Writing or drawing with the included plastic stylus or any other suitable instrument - even your finger! You'll never need to search for a pen or pencil again. And you can save 1000 pcs paper every year!!! It's very thin, just 0.19 inch thickness. It's very light, just 3 ounces.